I must say, it is very nice to write something about Deadmau5’s music instead of his adventures trolling or getting cool new toys from Microsoft. 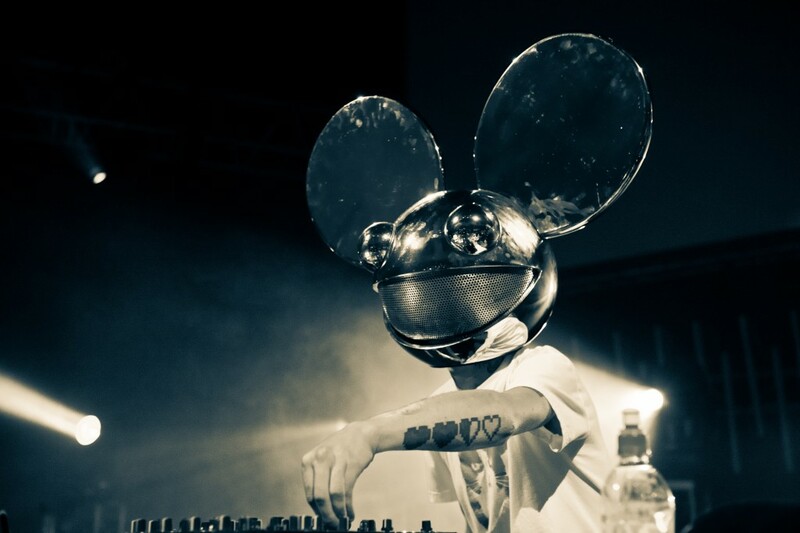 It has been a bit over 3 weeks since we have heard anything musical from Deadmau5. While I’m not sure this is a chill tempo track or just him messing around, I still love listening to what he puts out. I look at this as him thinking out loud and bouncing it off of his fans. I am very interested to see what comes out of him being back in the studio. Check it out and let me know what you think.